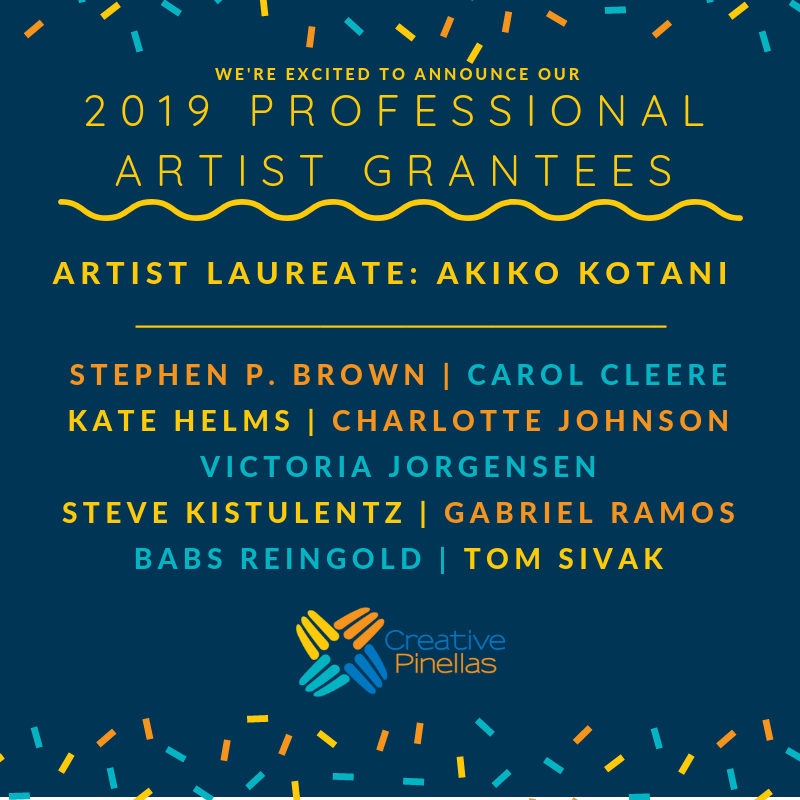 (Pinellas County, FL) – Creative Pinellas announces the return of their Professional Artist Grant, designed to support and sustain Pinellas County’s creative community and to enhance the County as an arts and culture brand. 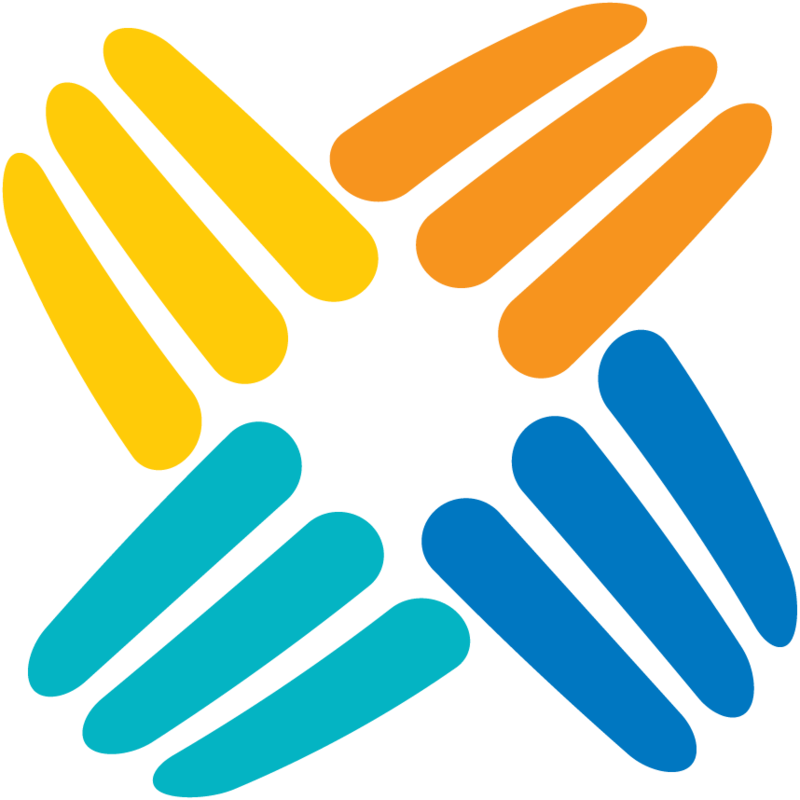 The program provides an unrestricted, non-matching financial award to Pinellas County artists of outstanding talent and ability who, with a history of increasingly successful work on the local, national, or international stage, bring recognition, awareness and interest to our community, inspire other artists and art lovers, and help make Pinellas County a vibrant arts and cultural community. The online application period opens on Monday, October 8, 2018 and closes on January 7, 2019 at 11:59 p.m. New this year, the Grants of $5,000 each open to performing artists as well as to artists doing original work in literature, interdisciplinary, media arts, music composition, theatre/musical theatre/dance and visual arts. 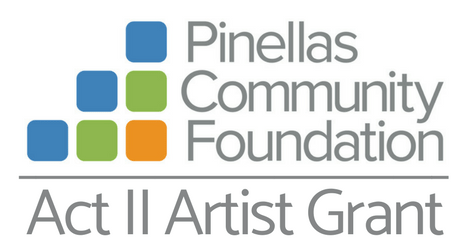 Program guidelines, a sample application, grant FAQs, and the online application will be available at creativepinellas.org/grants when the grant period opens. 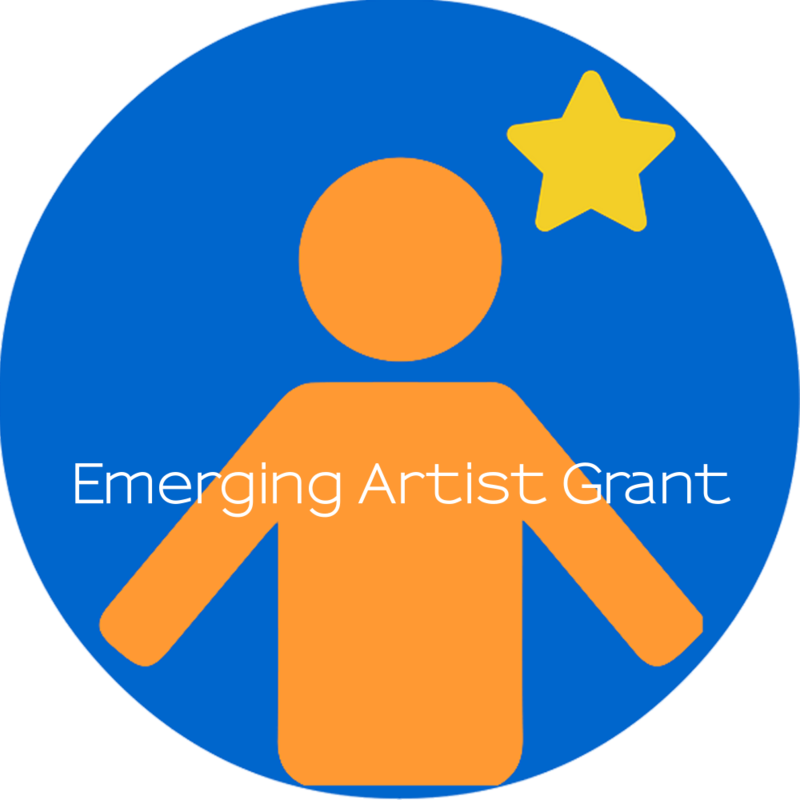 Also new this year is a $10,000 Artist Laureate grant presented to the artist who receives the highest overall panel score and who is interested in serving as a partner/collaborator with Creative Pinellas, sharing their skills, and expertise and supporting the organization’s mission over the grant period. 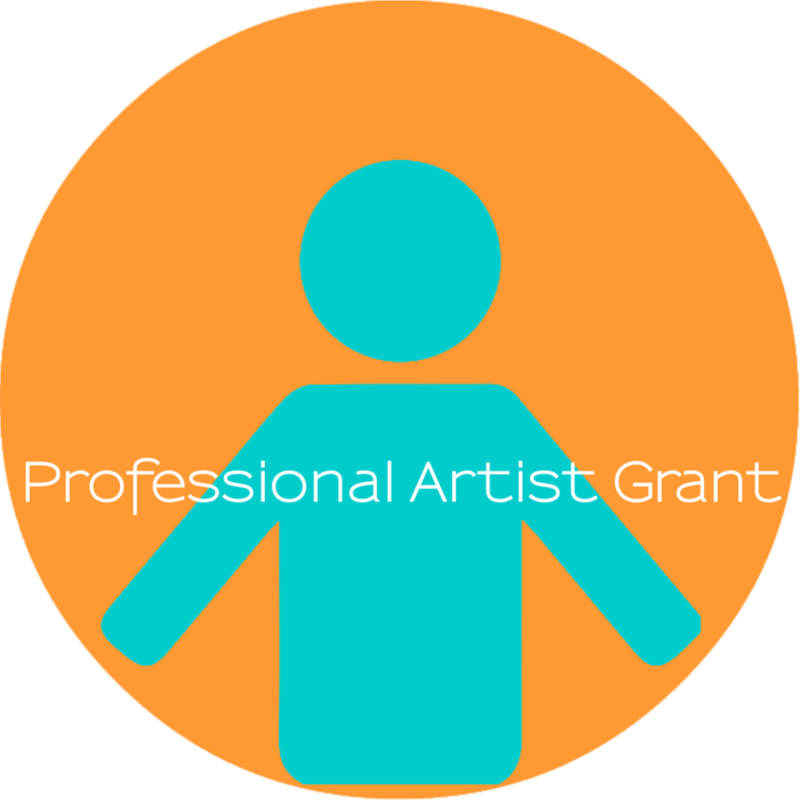 Funds for the grant program will be available in early 2019 and can be used to support artists’ efforts to advance their careers in their chosen disciplines in the widest sense.  Over the course of the funding period, which ends in September 2019, recipients have opportunities to have their work showcased by Creative Pinellas and to provide insights into their creative processes through blogs posted at creativepinellas.org. Past awardees have written about current projects, critiques on work in progress, reflections on life as an artist, and more. For more information about all of Creative Pinellas’ Impact Returns Grant Programs and to apply, please visit creativepinellas.org/grants or contact Christopher Hubbard, programs manager, at christopher.hubbard@creativepinellas.org.